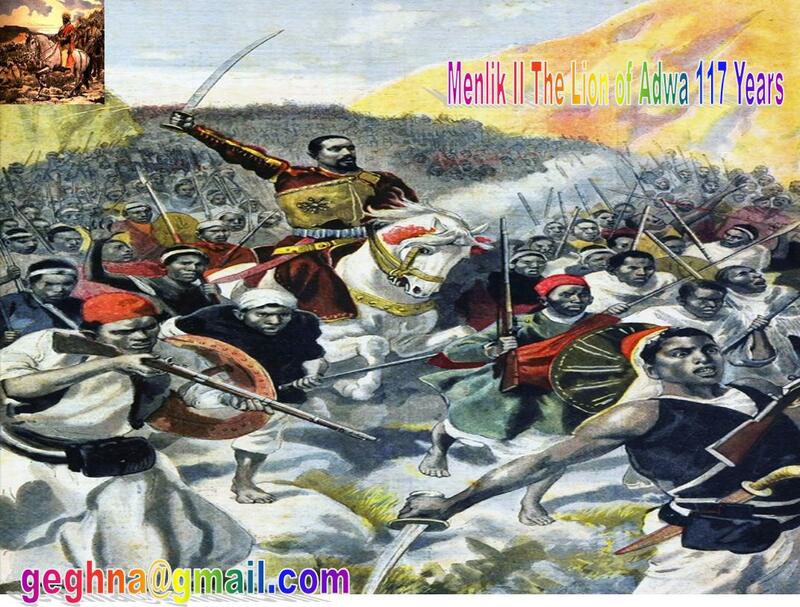 The battle of Adwa of March first of March, 1896 a great victory and pride for Africans at home and Diaspora. 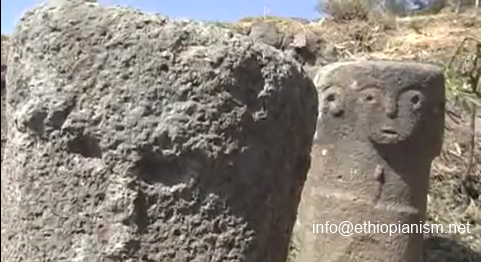 The victory assured that Ethiopia successfully resists European colonization. Italy the late comer to the scramble for Africa in the late 19th century was allocated to Ethiopia but just needed to take control. 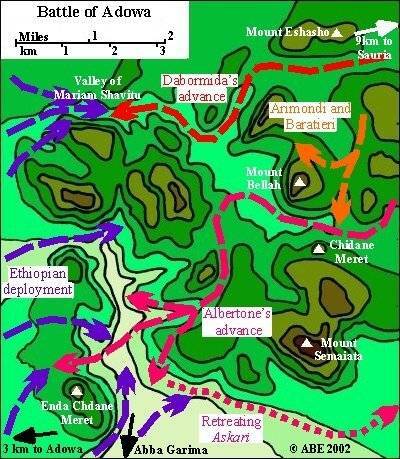 The Italians and the rest of the European powers present at the Berlin Conference 1880’s wrongly assumed that Ethiopia was made up of rival tribes fighting one another and thought it would be a quick promenade for their 20,000 strong highly trained invasion forces. They never thought what they call “tribal back word savages” could be united raising a much larger patriotic people’s army to defend their country and even to win an all out war.